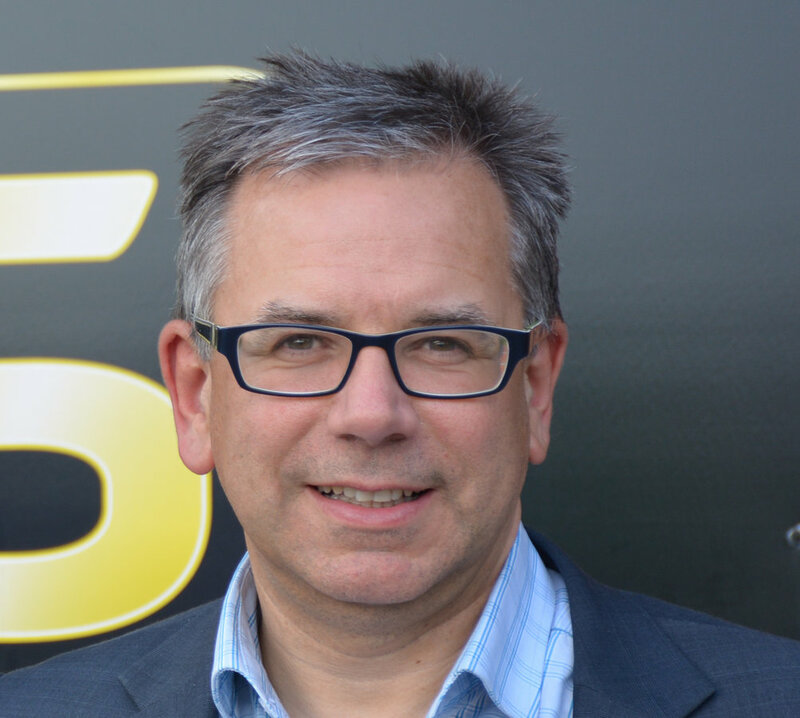 Leading vehicle safety technology company, Innovative Safety Systems Ltd (ISS), is strengthening its senior management team and paving the way for further growth, with the appointment of Keith Palmer as Finance & Operations Director. A Chartered Accountant, with an MBA, Keith has over 30 years commercial and business management experience in a number of sectors including manufacturing, distribution and telematics. He has a proven track record in driving growth, experience in mergers & acquisitions and owner managed private companies. Keith said: “My forte lies in helping talented entrepreneurs grow their businesses. Gavin is such a person and it’s great to be part of this unique company. ISS designs, supplies and maintains vehicle safety and efficiency equipment, most of which is manufactured here in the UK. Its product range includes vehicle CCTV, Hard Disk Recording, Remote Footage Download Systems (LANlink), reversing radar and LED lighting. ISS is also responsible for Cyclear®, a Cyclist Warning Display System widely believed to be the best system on the market. Cyclear® is now part of the standard refuse vehicle specification for Serco, Biffa, Amey and many local authorities across the country. Known for its commitment to research and development ISS is about to launch its latest product innovation and new member of the ‘Clear’ family - RearClear (International Patent Pending) - a revolutionary device designed to eliminate accidents caused during reversing manoeuvres.